Drama. Elegance. Show them you have impeccable taste. 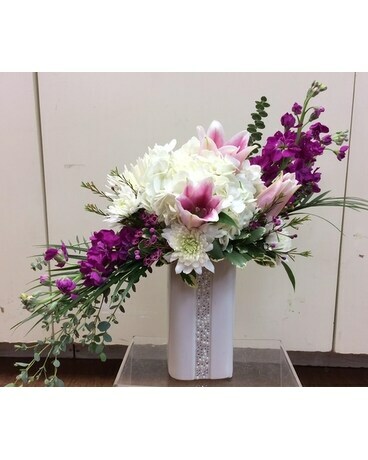 This BRGH Signature Arrangement is exclusively available for local delivery in the Boothbay Region only.